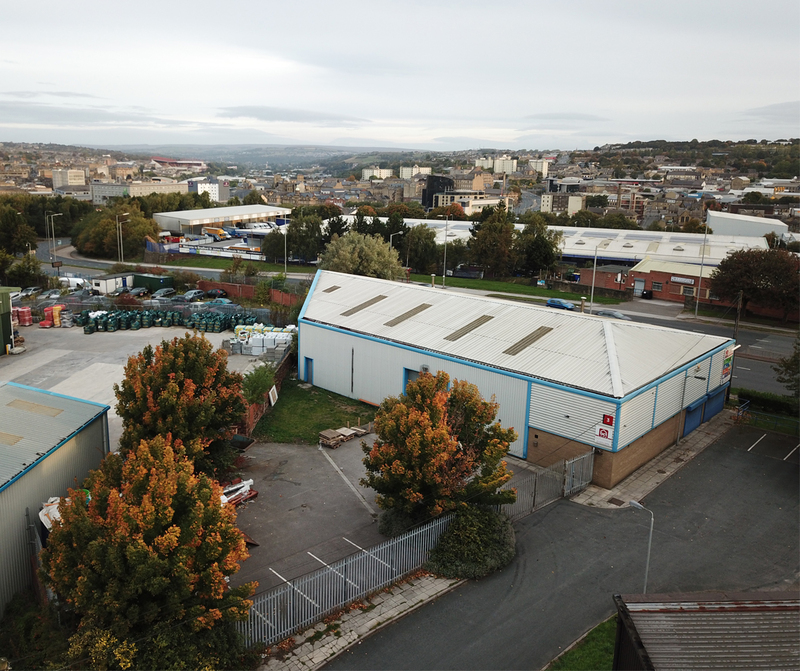 The property comprises warehouse accommodation, reception area and office accommodation, self contained yard to the rear and parking to the front. 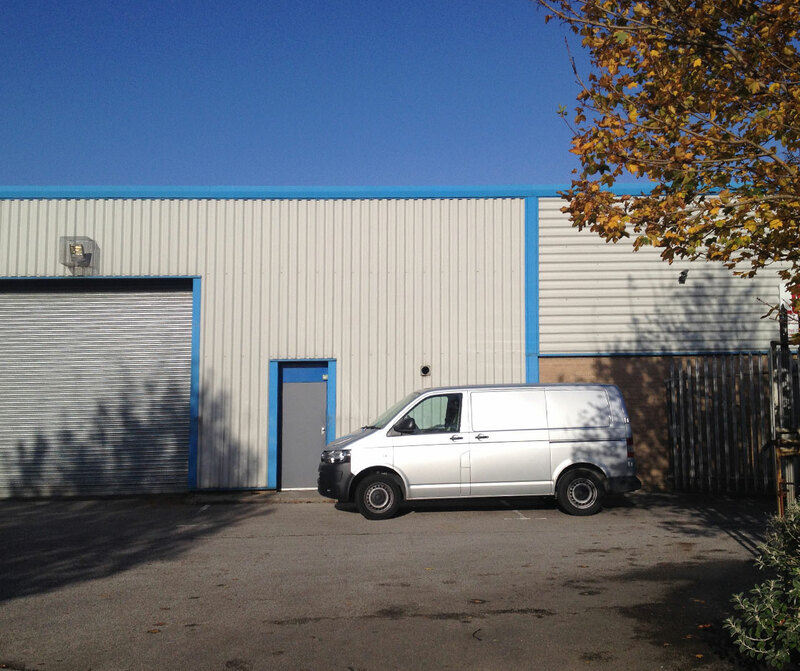 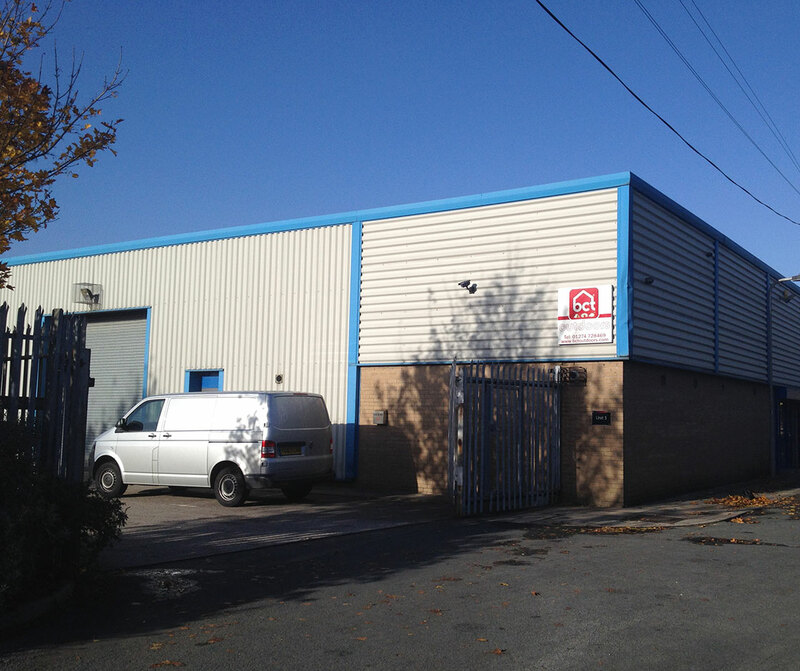 This self contained warehouse property is located to the rear of the Towngate Business Centre, which is approached via Windsor Street and Prospect Street from Wakefield Road (A650), a major dual carriageway arterial route leading south from the city centre. 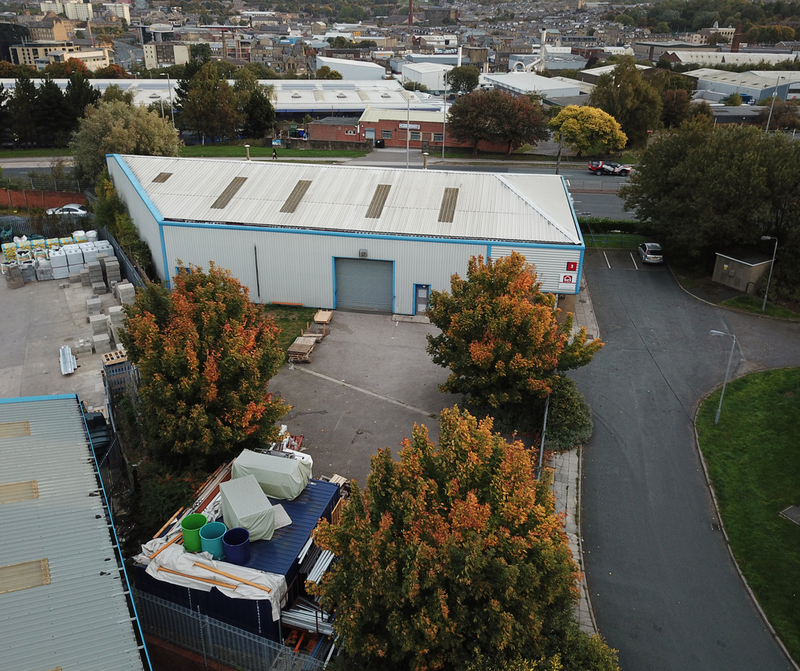 The property is prominently located with visibility from the busy roundabout junction and is well placed for access to both the city centre and the Outer Bradford Ring Road/M606.